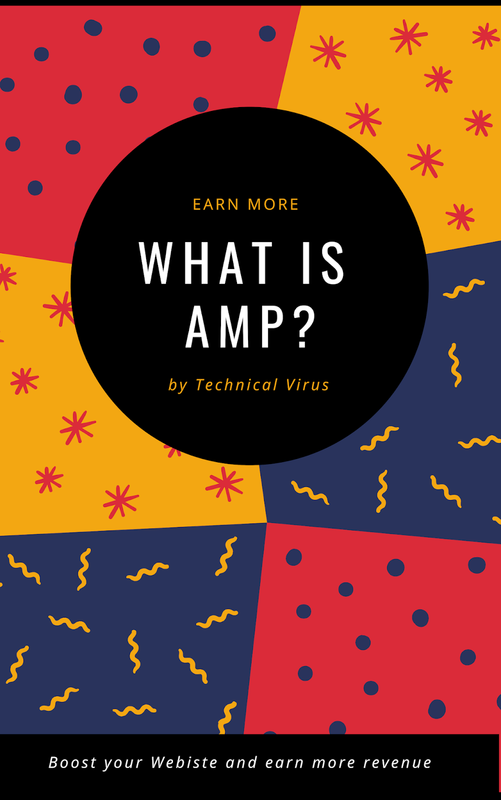 Hey everyone, today we are here to discuss what is AMP and how to use it to your Wordpress website. 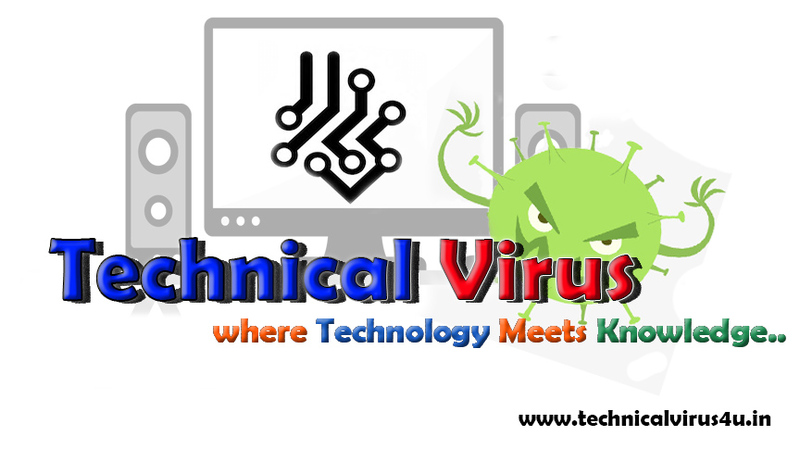 Technology is changing day by day and new things and new technologies are coming up with great promise to make a better world. And then there is Google (The Tech Giant), producing and researching new technology every day that will help to ease our daily life. 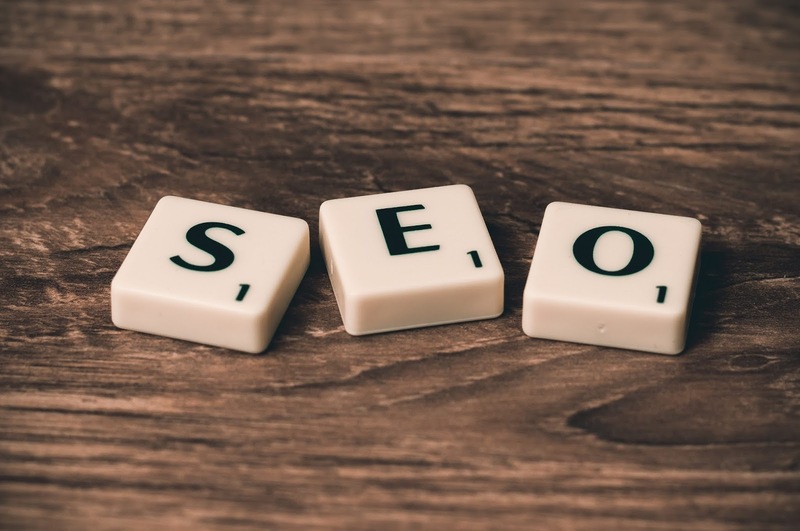 You all know that nowadays everything is changing, for content creators like us who has to do SEO also, need to stay updated all the time and look for changes in the search engine. Some years ago Google created AMP, and release that website for users who want to speed up their website in mobiles. Probably, you may have seen some AMP websites. You type some queries and found a website which has a "speed up" logo beside their website address has AMP enabled. And when you click on it, the website opens really very fast and you can see contents as well as google ads in there in a basic design. 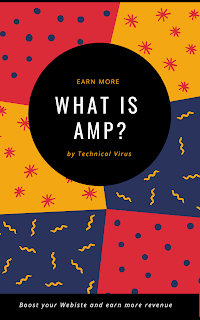 AMP is an open source framework developed by Google in collaboration with Twitter. Accelerated Mobile Pages create better, faster experiences on the mobile web. At its core, the framework allows you to build lightweight experiences for mobile simplifying the HTML and following streamlined CSS rules. Since Google has launched AMP and has seen the media sites do well on AMP. That is because these websites have their own fixed contents and nothing to change or update the content, and that is the reason of being indexed and ranked a much faster rate in Google. And you can use AMP absolutely on your WordPress website. Frankly speaking, I think you should not be able to use AMP on the website that is created by Blogger.com. For that, some very light and SEO friendly themes are available at the market. You can check here for a Responsive and beautiful theme for your blogger website to speed up the page loading time and earn more revenue from there.